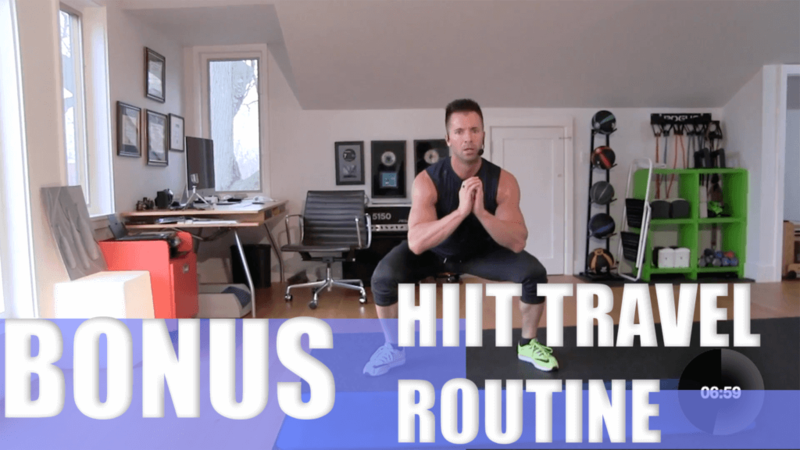 New to the subscriber series bonus workouts. Stu Takes you through a short and tough high intensity workout routine with no weights. You can use this workout for when you are traveling or just need to fit a quick routine in to keep the momentum going. Subscribe to the Rippedism exclusive online exercise program today!